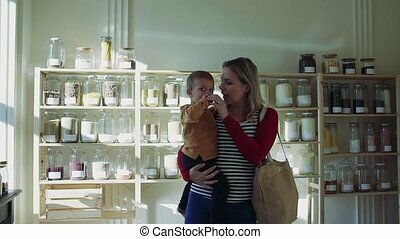 A young woman with a toddler boy buying groceries in zero waste shop. 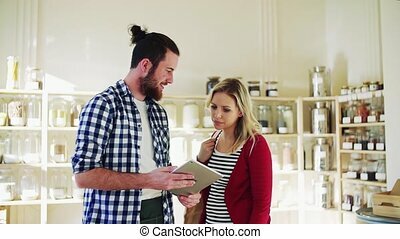 An attractive young woman with a toddler boy buying groceries in zero waste shop. slow motion. 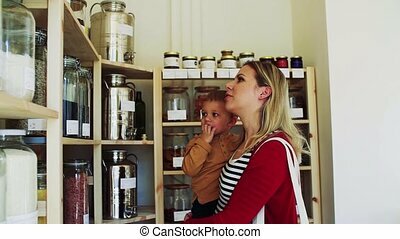 A Young Woman With A Toddler Boy Buying Groceries In Zero Waste Shop. 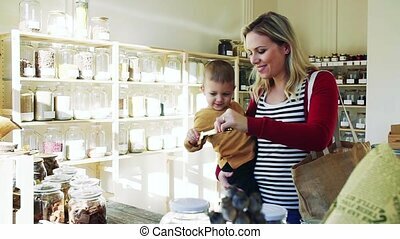 An attractive young woman with a toddler boy buying groceries in zero waste shop. Slow motion. Family with a child buying fruit vegetables in the supermarket, portrait. 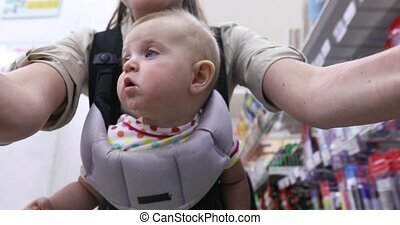 Beautiful young parents and their cute little daughter choosing food in the supermarket. 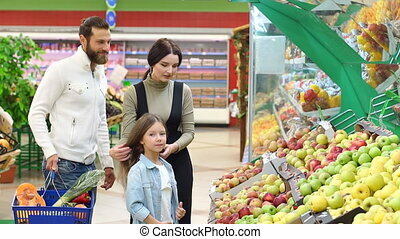 Young parents with a little daughter choose fresh apples in a large supermarket. 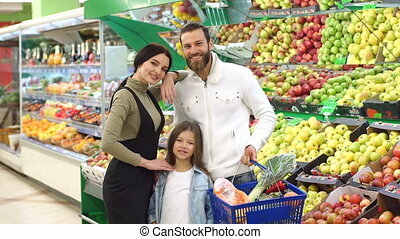 Happy family buying groceries at the vegetable store. Slow motion. 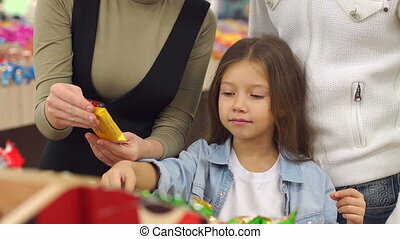 Happy family with a child buying candy and sweets in the supermarket. 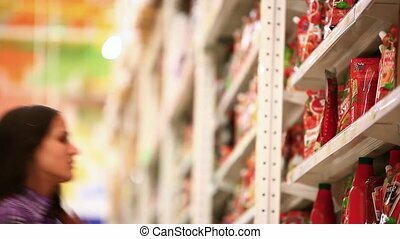 Mom, dad and daughter buy sweets in a large store of sweets and confectionery. Close-up. Young women at the shop holding a tomato and with a bottle of ketchup in background. 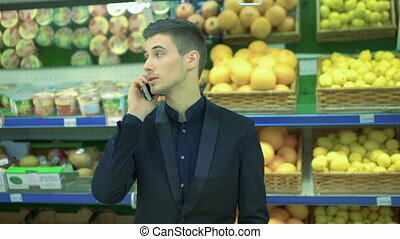 Couple in the supermarket. 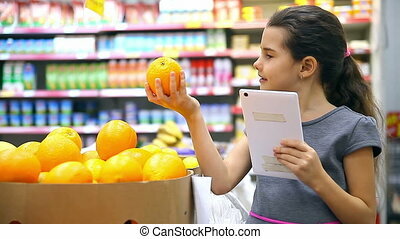 Boy speaking on the phone, girl with fruit in hands and distracting the boy. 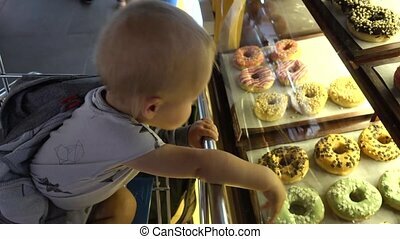 An unrecognizable young woman with a toddler boy buying biscuits in zero waste shop. Slow motion. 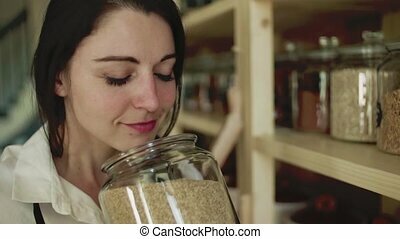 An attractive young woman walking with a toddler boy in zero waste shop, talking to him. Slow motion. 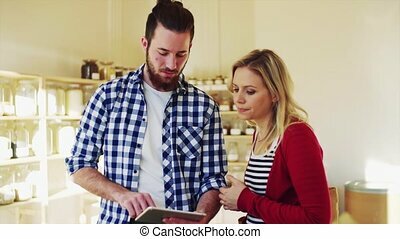 Young male shop assistant with tablet serving an attractive woman in a zero waste shop. 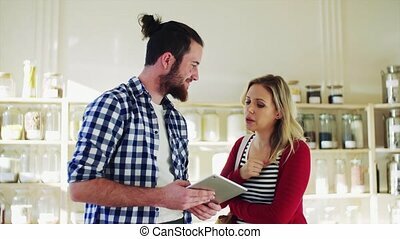 Young male shop assistant with tablet serving an attractive woman in a zero waste shop. Slow motion. 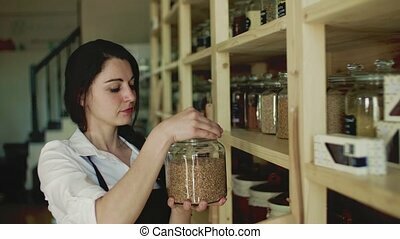 Young male shop assistant serving an attractive woman in a zero waste shop. 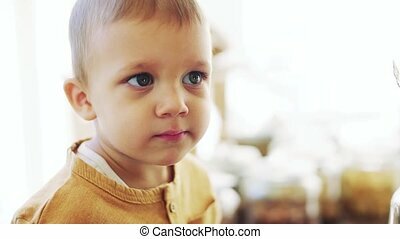 A close-up of small toddler boy eating biscuit in zero waste shop. Slow motion. 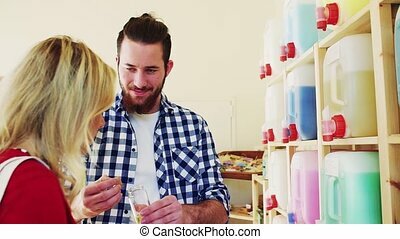 Young male shop assistant serving an attractive woman in a zero waste shop. Slow motion. 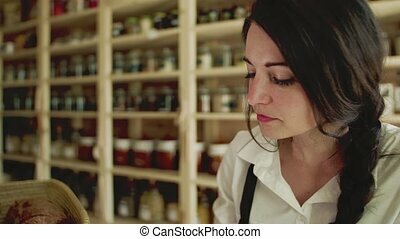 Portrait of a young woman shop assistant working in a zero-waste store or shop. Green living. 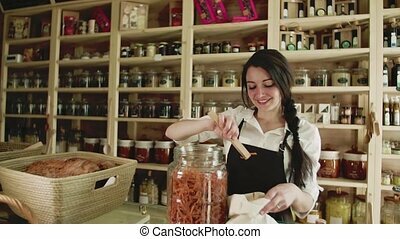 A young woman shop assistant working in a zero-waste store or shop. Green living. 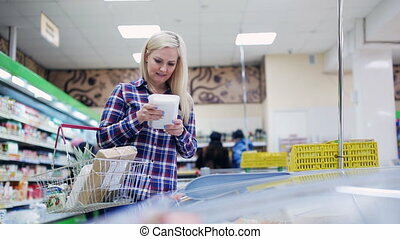 Young woman shop assistant working in a zero-waste store or shop, making notes. Green living. 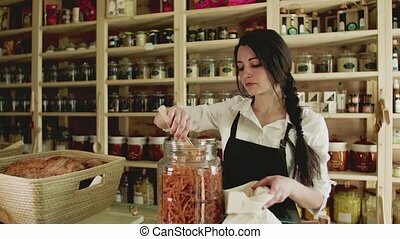 A young woman shop assistant working in a zero-waste store or shop. Green living. Slow motion. 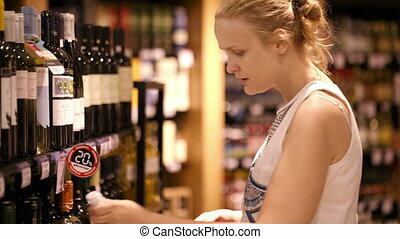 Portrait of a young woman shop assistant working in a zero-waste store or shop. Green living. Slow motion. 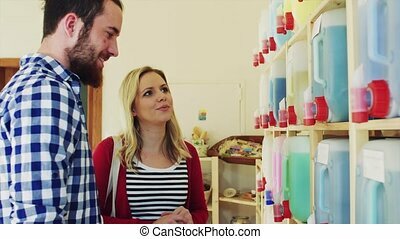 A young man and woman shop assistant working in a zero-waste store or shop. Green living. 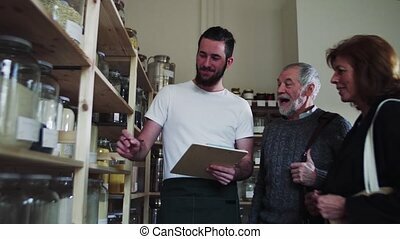 Young shop assistant serving a senior couple customers in a zero waste shop. 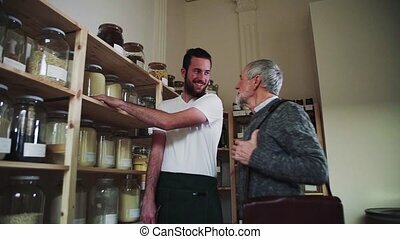 Young shop assistant serving a senior man customer in a zero waste shop. 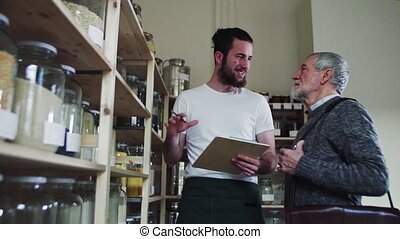 Young shop assistant serving a senior man customer in a zero waste shop. Slow motion. 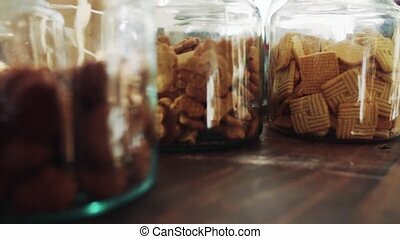 An extreme close-up of jars with biscuits on a table in zero waste shop. Slow motion.